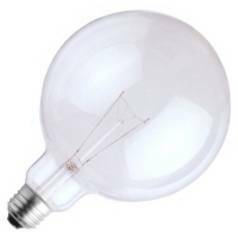 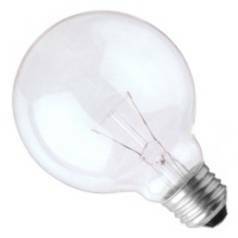 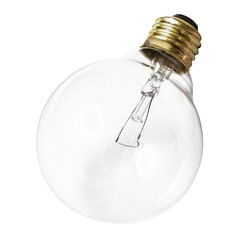 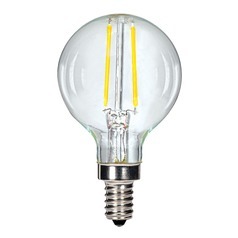 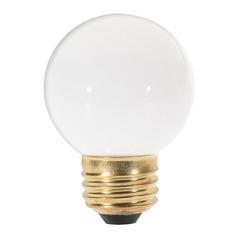 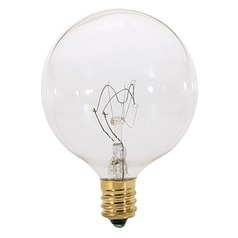 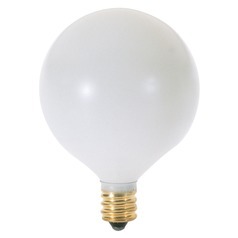 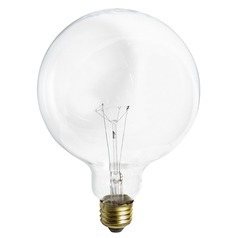 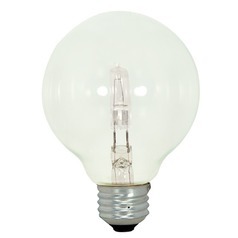 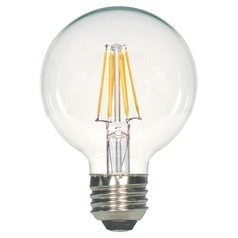 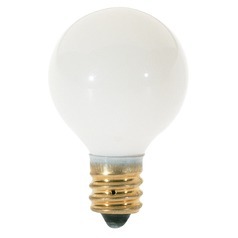 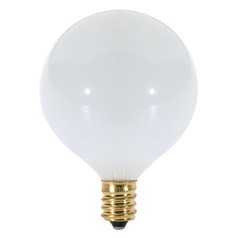 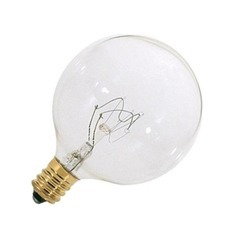 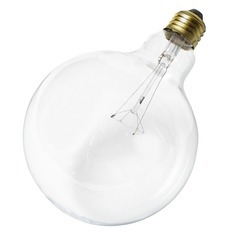 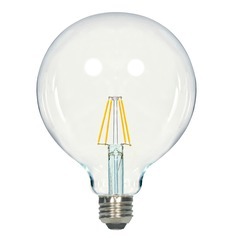 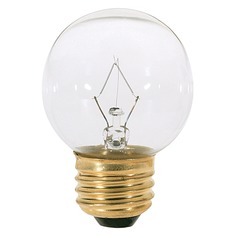 Globe bulbs are available in a variety of sizes and wattages with candelabra or medium base. 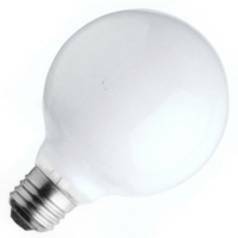 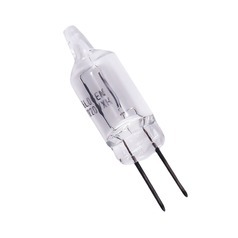 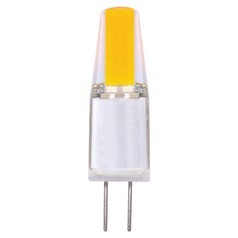 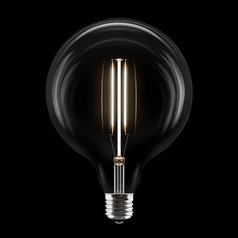 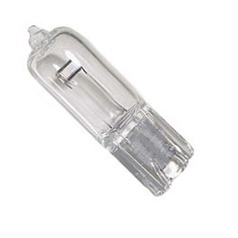 The three most common types of Globe bulbs are G 16.5, G25, G40. Destination Lighting carries incandescent Globe bulbs that are fully dimmable and fluorescent Globe bulbs with a dimming option. 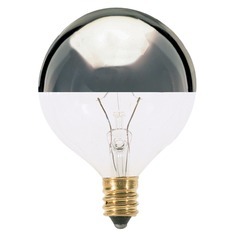 Globe bulbs are a popular customer choice for contemporary ceiling or wall mounted light fixtures. 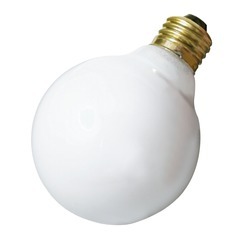 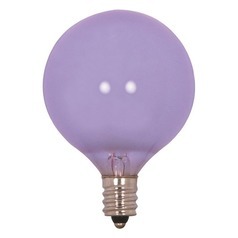 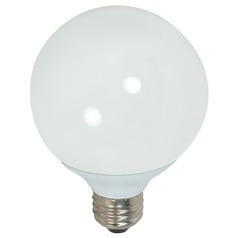 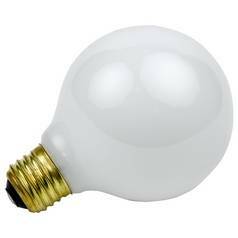 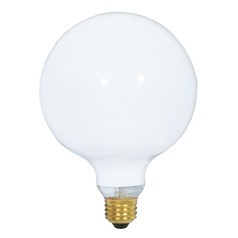 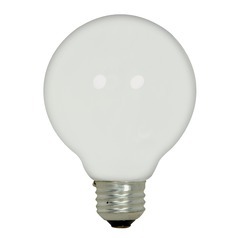 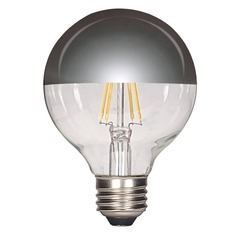 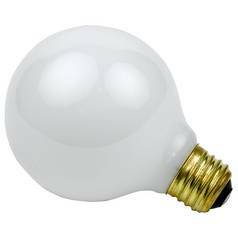 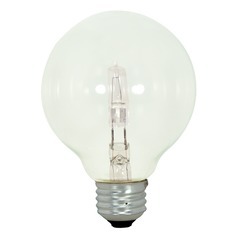 Globe bulbs come in a clear finish and a white finish that provides a warm glare-free light.